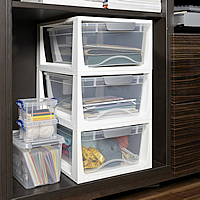 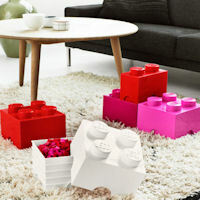 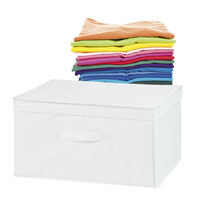 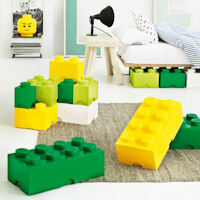 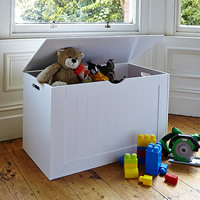 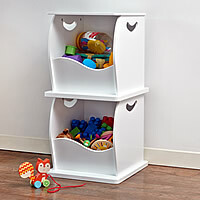 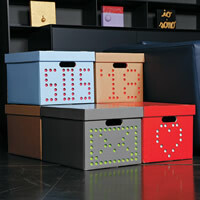 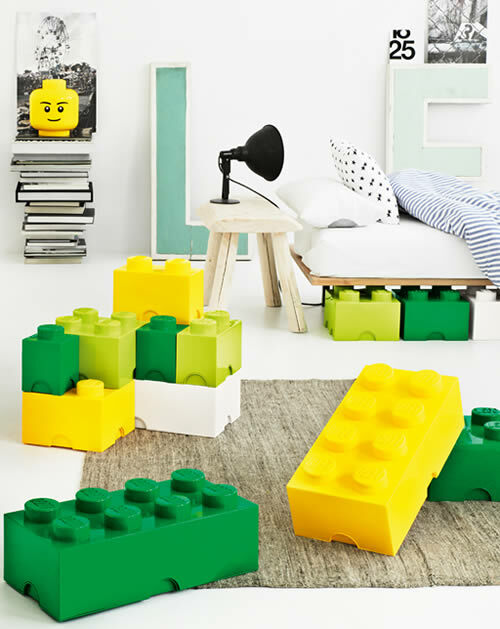 Mix and match our Giant LEGO Storage drawers in your favourite colours and sizes to create a fab chest of drawers. 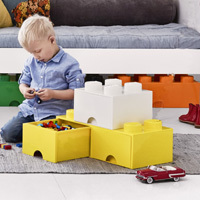 Our medium (4 knob) LEGO Storage Drawer Brick has an internal drawer which has a chunky cut out handle making it easy for little hands to open. 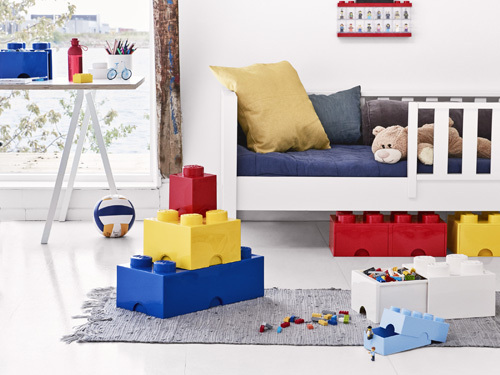 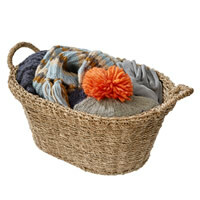 The drawer can be fully removed making them great for playtime but it also has an innovative drawer-stop to prevent it falling out on little toes.